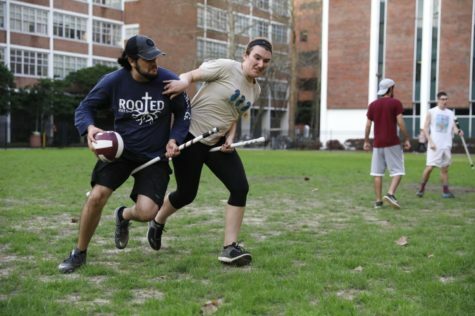 A Loyola Player collides with a player from Texas A&M in a game on Oct.19 th. 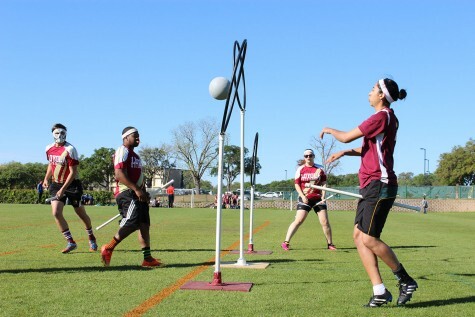 Loyola Quidditch finished second in last year’s World Cup for Division II teams. 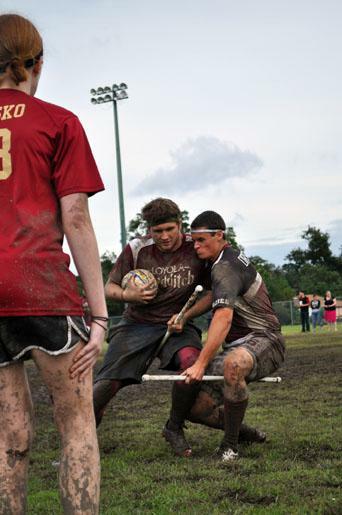 Eight years ago, Quidditch entered the world of college athletics. 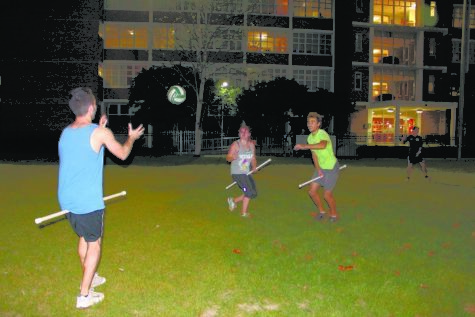 Three years ago, it was introduced on Loyola’s campus. Now, after bringing home second at the World Cup, the team prepares for a challenging season in a new division. 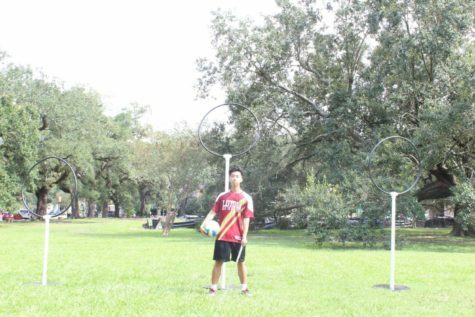 Last April, Loyola’s Quidditch team placed second in Division II at the World Cup held in Kissimmee, Fla. 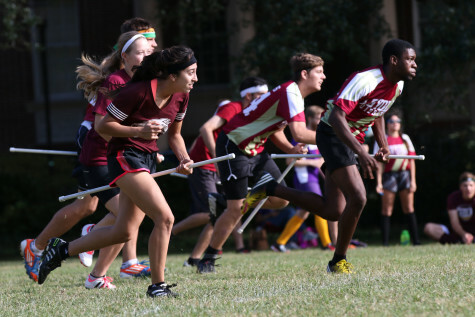 However, this year, the International Quidditch Association has decided to combine division I and II teams, in hopes to attract more schools to start their own teams. 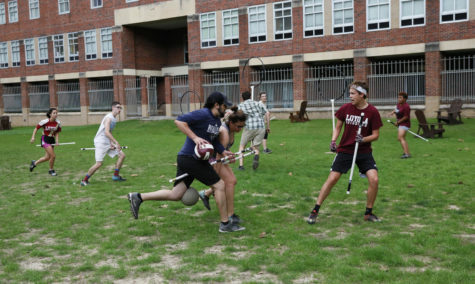 Since the International Quidditch Association was founded in 2007, over 1000 schools have contacted them in hopes to start a team, and just last year over 80 teams competed in the World Cup, ranging from Canadian to French teams. While this transition may theoretically change numbers of students playing, it puts the teams in DII in a very hard position. 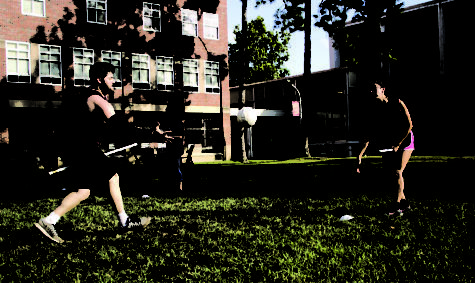 Eric Jurgeson, management sophomore and co-captain, said this puts them at an extremely unfair disadvantage. Jurgeson said that the team will now be competing against schools like University of Texas, LSU, Texas A&M, that is, schools with enormous populations with rosters of over 60 athletes. 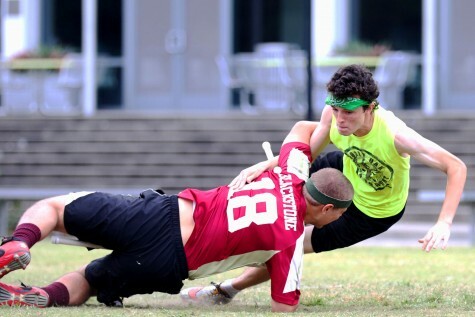 Fellow co-captain and environmental business junior, Steven Gergen, is also weary about playing such teams, because of the very specific type of athletes they have on their rosters. “They pull out big numbers of kids-lots of corn-fed, farm boys. 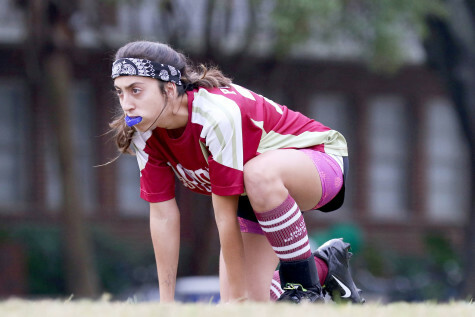 The schools are big enough that they still have higher quality athletes that came out of high school that just didn’t do college sports, but they’re still at that same athletic level,” Gergen said. Jurgeson said World Cup taught the team a lot, and it was a valuable experience to reevaluate their playing structure. “It was like a perfect storm, but I think were going to try to take a lot of what we learned from world cup to the field,” Jurgeson said. The team plans on a few new courses of action, the co-captains said, that they started doing at World Cup and proved to be very effective. They plan on utilizing the size of their team; more subbing, switching up positions, anything to keep the players’ fresh and ready. “I think with the new kids we’ve got this year, with the talent we’ve got coming back and also with the talent that we lost, were going to have to try a couple different things, see what works, and start piecing together what’s going to make us the best that we can be,” Jurgeson said. There is one vital piece to the puzzle that this team will have, however. Gergen is fully aware that they may not have the best chasers, the best beaters, or even the team with the most physical ability. But he said what they hope to have is the team with the most dynamic and focused plays, who use not just their muscle on the field, but their brains. President of the team, Caitlin Page, also recognizes the team’s potential and the struggles they are going to face. 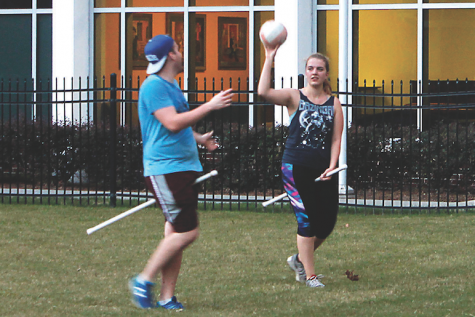 “We can only get better from here and already with our new members our team is looking very promising,” Page said.